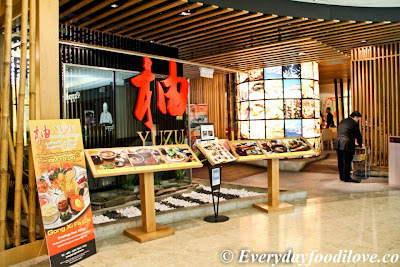 YUZU has been praised for its innovative menu and quality food, but be prepare to pay a little more for a quality ingredients comparing with other Japanese outlets in the mall. 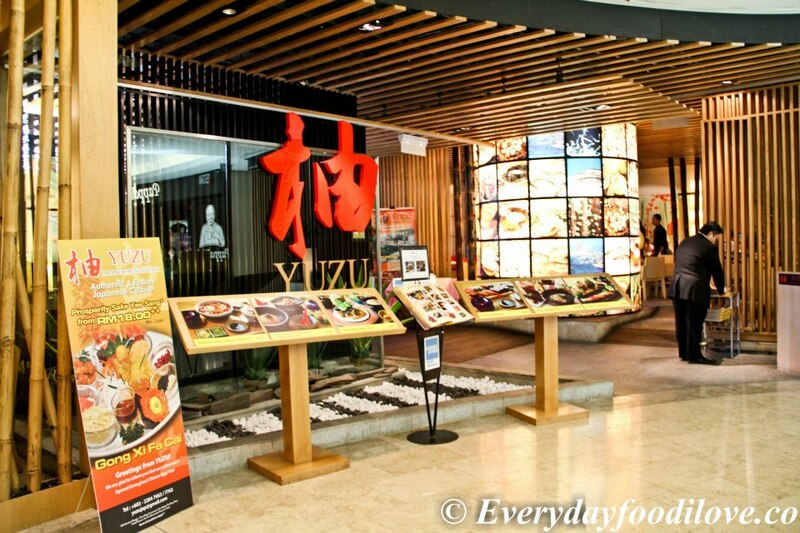 Yuzu offer Japanese set menus which are affordable without compromising the quality of food. If you like sashimi, do ask for the chef selection of the day but prepare to pay a hefty price for it. 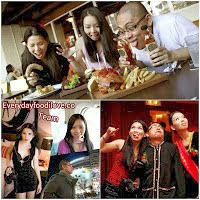 For my dining experience, Yuzu's service staffs are attentive and helpful. The restaurant is decorated with a Zen style of interior which create an warm and elegant ambient. The Unagi and Sashimi Set comes with Unagi, Salmon and Tuna Sashimi, Baked Oyster, Temaki, Salad, fruits, chawanmushi and some cold dishes. Well, the fatty, juicy and sweetish Unagi was exceptionally delicious. The thickly cut Salmon and Tuna Sashimi were so fresh that its almost melted in your mouth. If its wasn't enough to blow your mind, the fresh and succulent oyster topped with creamy cheese will definitely do the job. The freshly made Temaki and smooth Chawanmushi were something not to be miss as well. This set is definitely worth every cents that you pay. 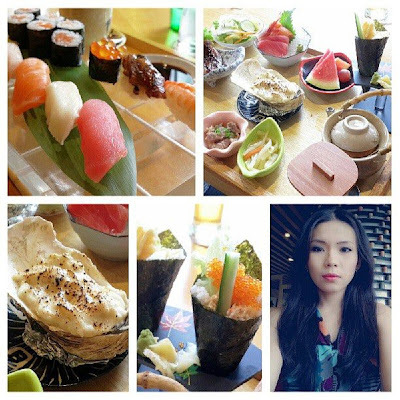 Sushi lovers will love the Sushi Mori Set as it comes with assorted seafood sushi. The freshness of its ingredient is the secret behind its good taste. Expect a high quality and succulent taste in every single bite you had.